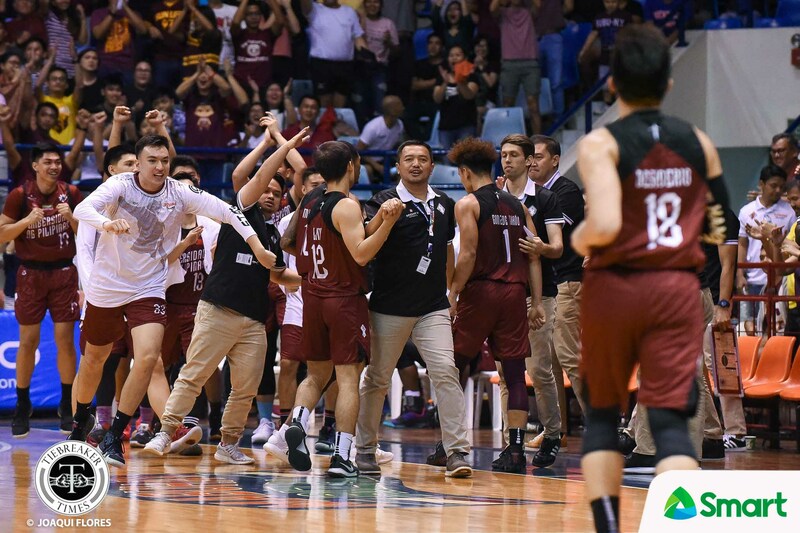 If there’s one local sports team that symbolizes the statement “trust the process” as its mantra, it simply has to be the University of the Philippines Fighting Maroons. 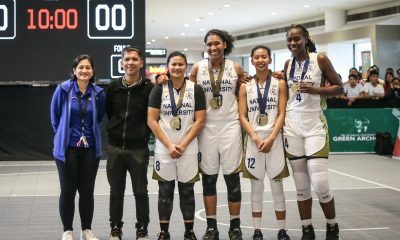 Come what may after Season 81, the State U cagers have enjoyed another season that extends their upward curve. 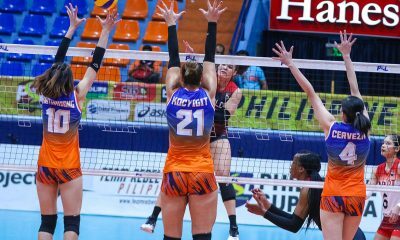 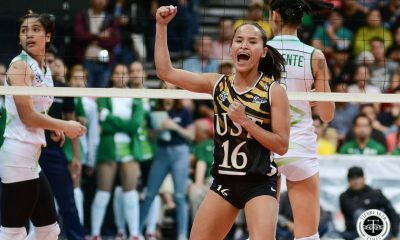 UP mustered five wins in Season 79, six last season, and now they have their seventh against the University of Santo Tomas Growling Tigers to move closer to a first Final Four appearance since 2004. 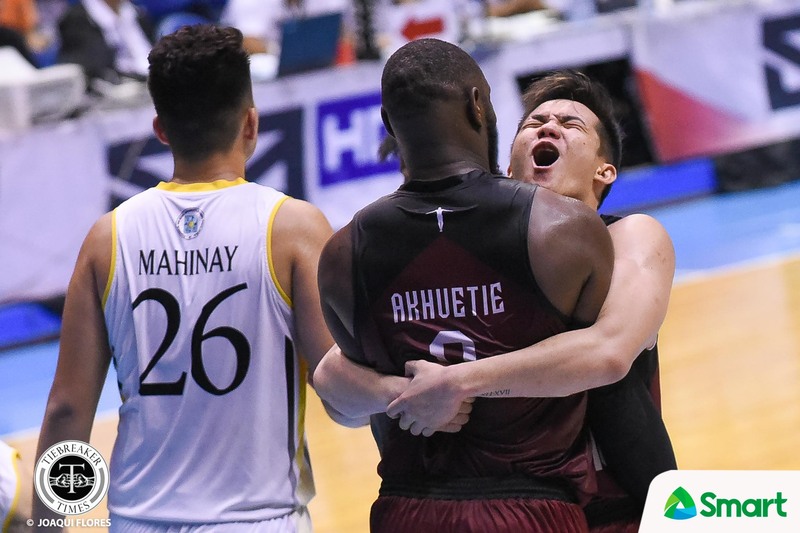 “Siyempre sobrang saya kasi, yun nga, one step closer sa dream namin mag Final Four,” commented Fighting Maroons veteran Paul Desiderio after their 83-69 win over the Growling Tigers, Saturday evening. 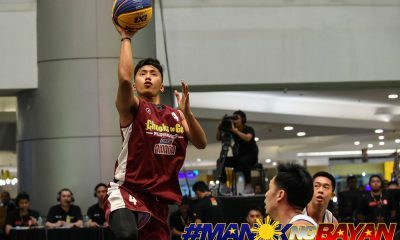 The Cebuano has come a long way with UP ever since his rookie year in Season 76. 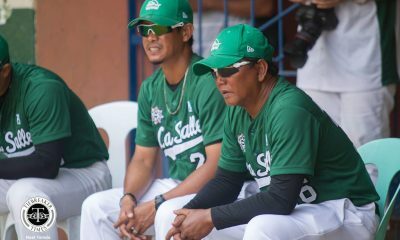 Back then, the Fighting Maroons failed to win a single game in the season, and now their destiny is in their hands for a post-season ticket. 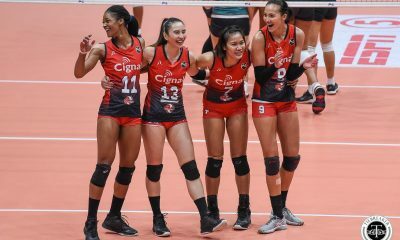 “Masaya, masaya kasi yung winning culture nandun na. 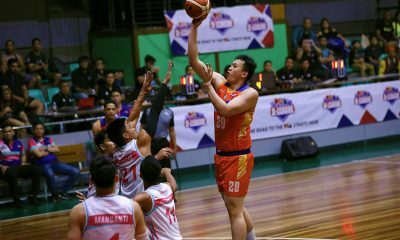 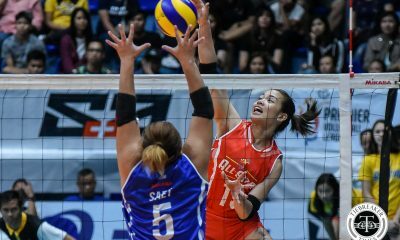 Sana magtuloy-tuloy na ito,” hoped the 6-foot guard. 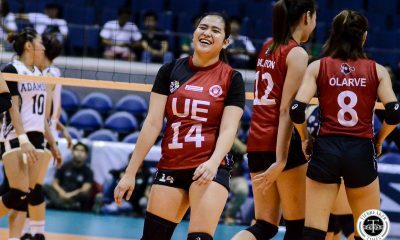 It isn’t a coincidence that UP have finally become a respected force in the UAAP once again under alumnus Bo Perasol. 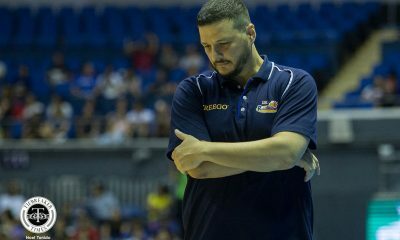 Perasol’s experience in the PBA and Ateneo has been incredibly helpful for the Fighting Maroons, and it has brought life back to their team. 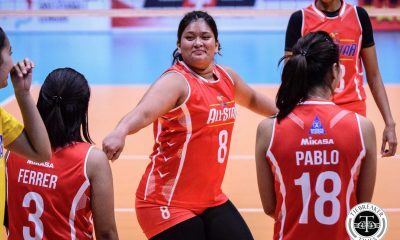 “Sobrang blessed kami na dumating si coach Bo. 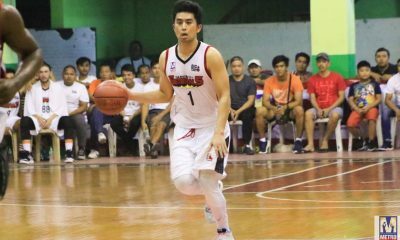 “Kasi binago niya talaga yung program ng basketball sa UP. 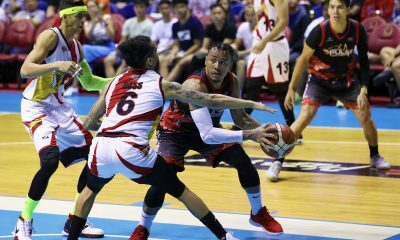 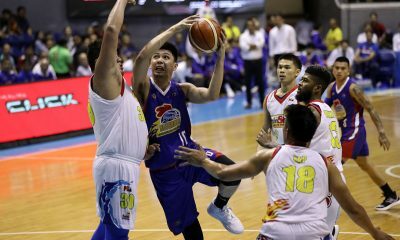 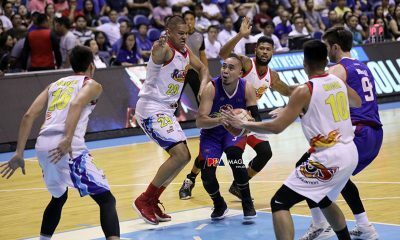 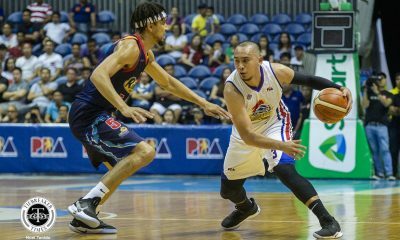 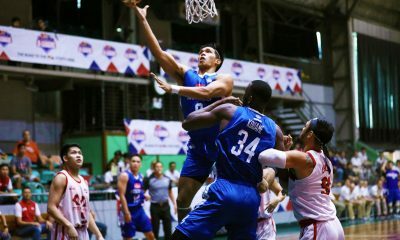 Sobrang blessed kami na dumating siya kasi lahat ng kailangan ng team, hinahanapan niya ng paraan,” explained the 2018 PBA D-League Foundation Cup champion. 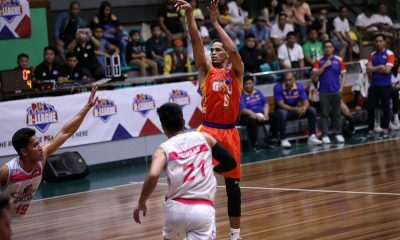 In fact, the Season 79 Mythical Five awardee admitted that the newfound support pushes him and his teammates to win for the UP community. 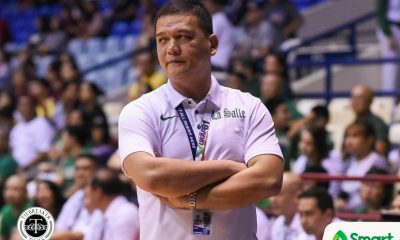 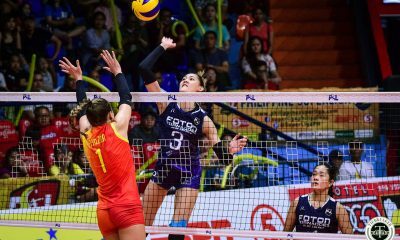 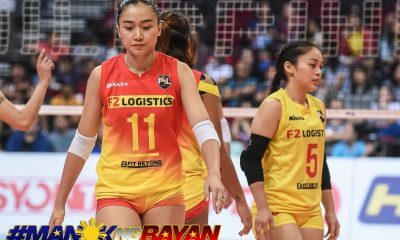 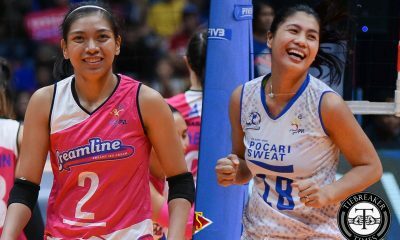 “Siyempre yung facilities na binibigay sa amin, yung players nandun, so yun yung naging motivation namin,” added Desiderio. 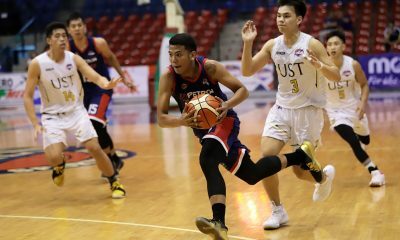 The road to the Final Four is still a complicated one for UP since the De La Salle University and Far Eastern University are still in the mix. 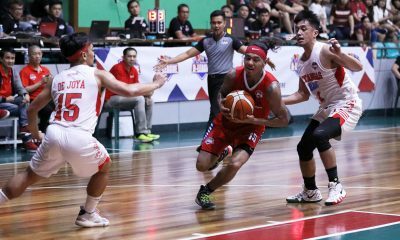 Nevertheless, Desiderio is only focusing on the things he and the Fighting Maroons can work on – a win against the Green Archers.